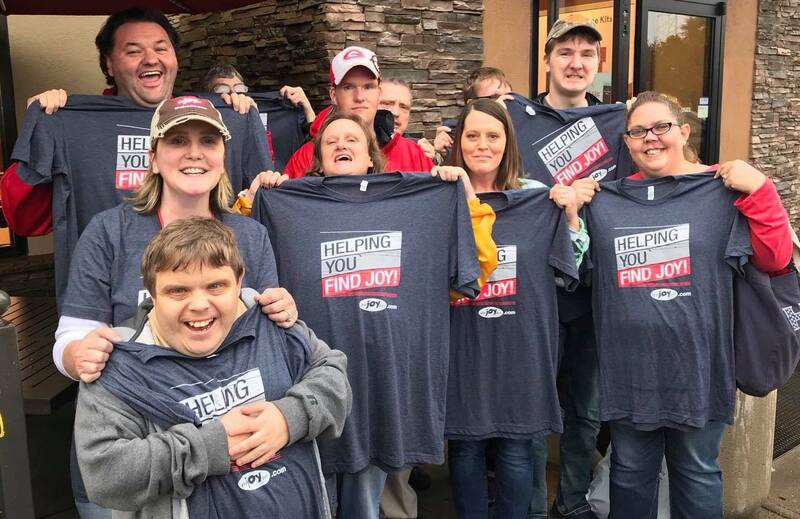 KFI's Mission is to support adults with differing abilities, help them identify and pursue their dreams and provide opportunities to become a connected member of their community. This includes advocacy and a variety of educational, social, vocational, recreational, community access, employment, and residential programs. These programs encourage self-reliance, achievement, and independence. Respect the needs and CHOICES of our individuals. EDUCATION, we must all be lifetime learners. Improving QUALITY must always be our focus. The foundation for everything we do is CARING for people. Sign up to stay up to date on upcoming events, company news, and job opportunities.